It ruined my break and almost ruined my day. Logically, it shouldn't have. They did a very believable breakdown of how Linda Ikeji easily makes over N600 million naira a year and millions a day just from her blog. Logically, I should be happy and motivated by the knowledge that it's possible to make that huge amount from uncomplicated online activities. In fact, I have been a beneficiary of her blog success. That advert I talked about, getting us lots of phone calls and inquiries, was placed on Linda Ikeji's blog. 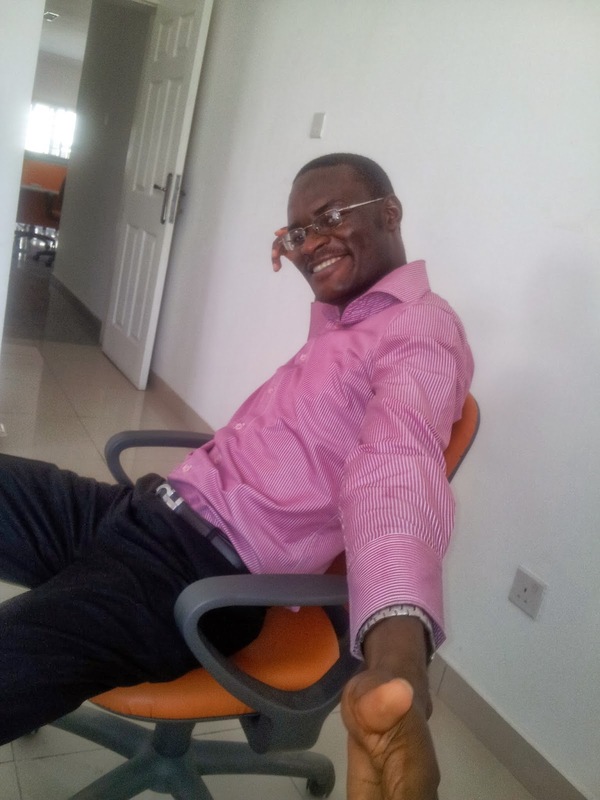 And is the main reason we are confident that Abuja training will successfully hold. Lagos class is on course to being fully booked. So why was I sad? It was the other side to it. She seems to be sweatlessly doing extremely well. That amount is more than what even the CEO of Dangote Cement (paid in dollars) earn. Like over x10 of his salary. It made all my hardwork look like dumb work. I have always been proud of how much I am able to squeeze into one day and the tough daily drill I follow. But here is someone getting a lot more from her efforts without having to do any out-of-this world stuff (complex stuff). Then I got lucky last night. 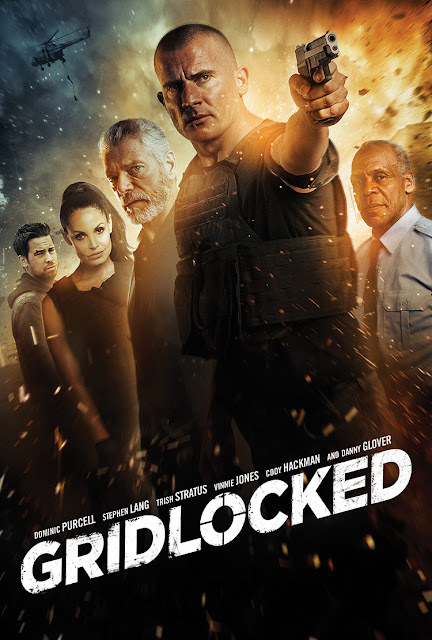 I watched the movie Gridlocked on Netflix. I think I am myself. I love who I am and what I do. Maybe, working 24/7 is part of who I am. Truth is I feel sick if I don't work almost all day. It's like I have wasted a big chunk of the day. I also love the complex sounding things I do. I understand them very well and do them even when they don't earn me money. I remember in 2012. I tried to be like Linda Ikeji. I started a news breaking blog. It did very well. Better than my own personal blog that had been in existence for three years then. Now the Twitter has over 72,000 followers. But I quit the blog in just four months. I couldn't do it anymore. I was doing it just for money. No passion or love for it. I was getting some results but I wasn't enjoying it. It just wasn't who I am.